SORRY – APPLICATIONS CLOSED. CAMP IS FULL. THANK YOU FOR YOUR INTEREST. We extend a warm welcome to all campers to the 7th annual TASMiNA 3R camp from May 5-7th 2017. Please report to Camp Staff on Friday May 5th at 6 PM at Camp Kaufmann, 81 Camp Rd, Holmes NY 12531. This year, again, we would like to stress the importance of following Islamic etiquette during the entire camp: no fighting, no arguing, no bullying, or any other inappropriate behavior; wear Islamically appropriate clothes (see details in the attached list); help fellow campers; help the camp staff whenever they ask your support; keep the camp neat and tidy; wash your own plates and cups, etc. CAMP STAFF: We have a Team of leaders headed by Arafa Yoosuf (Camp Director), along with many experienced staff, including Dr. Iffaaz Salahudeen, Co Director, and Dr Yusra Hameed, Co Directress. This year, we have made many changes based on your feedback! 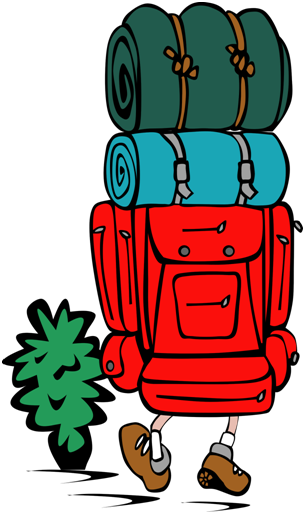 More outdoor activities and two nights of camping. We look forward to a fun filled camp!